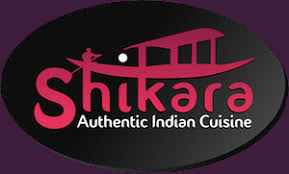 Give the perfect gift this Christmas with Shikara Gift Vouchers! Treat that special someone to a meal at Shikara this festive season with Shikara Gift Vouchers! Pop in to the restaurant to grab yours today. We won the Whitley Bay town cup! The weekend is closing in and its time to start winding down your week. Well we’re here to help. As always our Thursday special is available tonight! 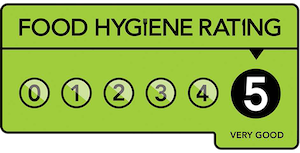 6 award-winning courses for only £13.95 per person. BOOK NOW! 0191 252 5050 Or Send us a message on Facebook to book your table! Celebrating a special occasion? Shikara makes the perfect location for an unforgettable birthday, anniversary or wedding meal. Shikara is an award-winning Indian restaurant serving a wide range of authentic Indian dishes in stylish surroundings at the coast in Whitley Bay. Invoking the warmth and vibrancy of the exquisite regionally-inspired dishes on offer, with its vibrant, contemporary atmosphere, first-class service and emphasis on authenticity and flavour, Shikara aims to offer the ultimate luxury Indian dining experience. Shikara gift vouchers make the perfect gift for friends, family and loved ones - get in touch with us today to purchase yours!